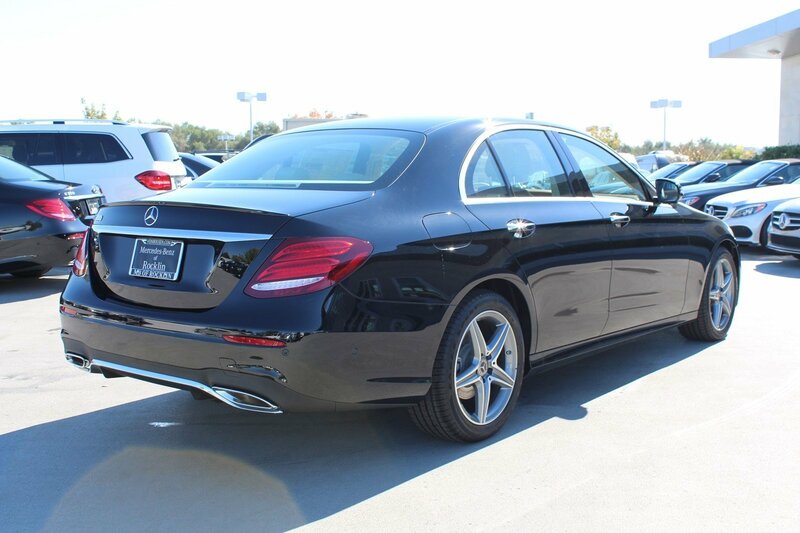 Boasts 30 Highway MPG and 21 City MPG! 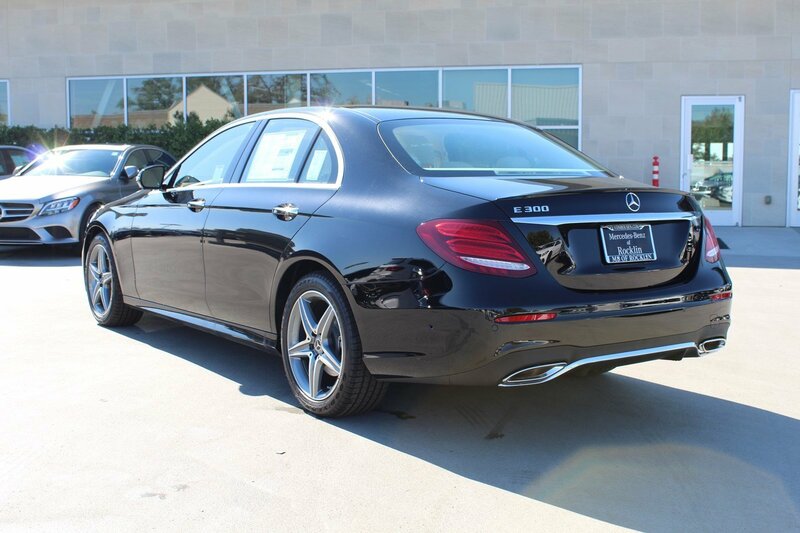 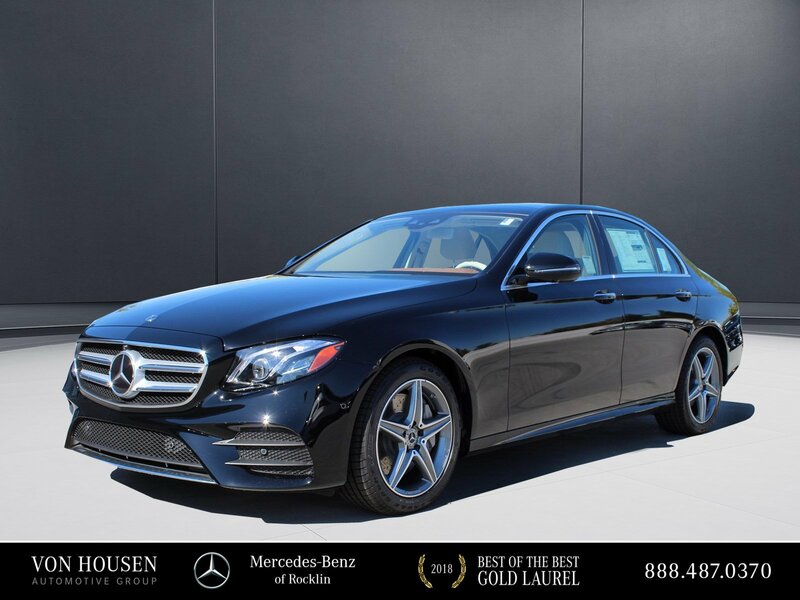 This Mercedes-Benz E-Class boasts a Intercooled Turbo Premium Unleaded I-4 2.0 L/121 engine powering this Automatic transmission. 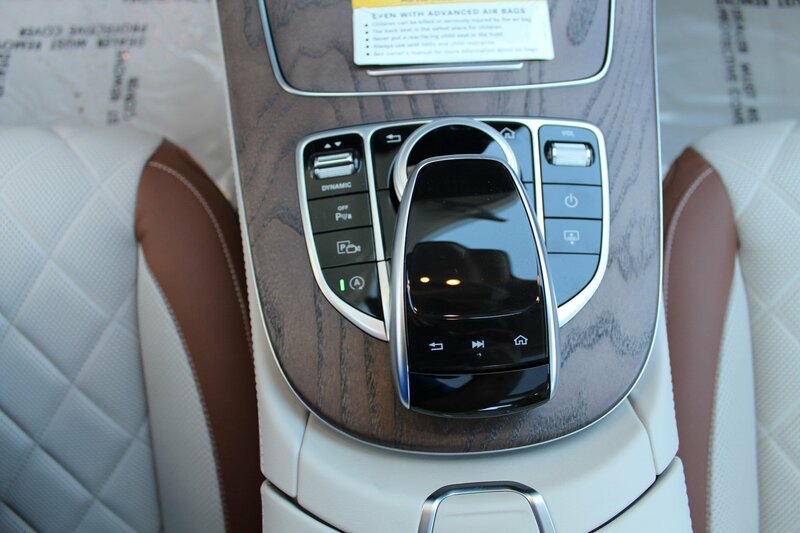 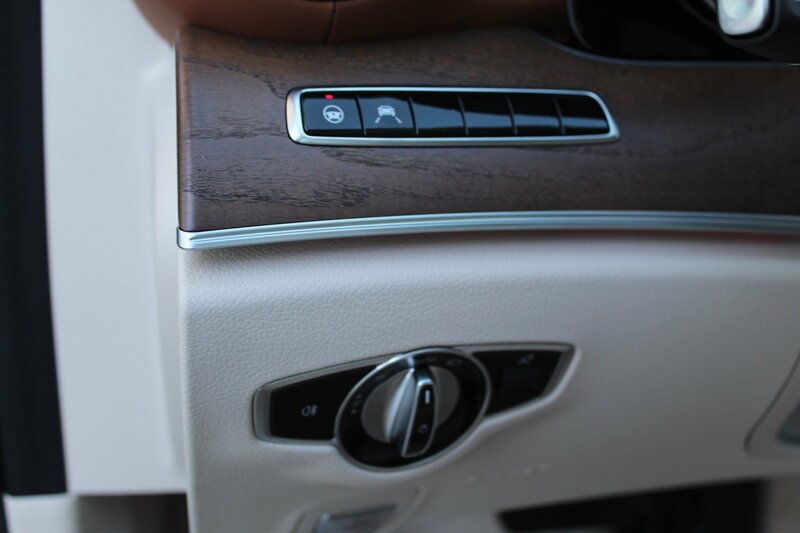 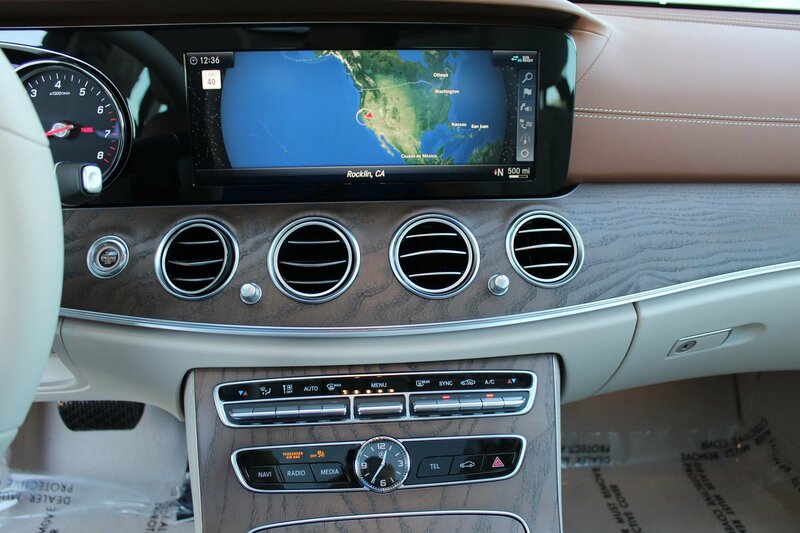 PREMIUM 1 PACKAGE -inc: KEYLESS GO, KEYLESS GO Comfort Package Code, SiriusXM Radio, 6-month All Access Plan trial, Hands-Free Access, NFC Wireless Charging, Electric Trunk Closer, PARKING ASSISTANCE PACKAGE -inc: Surround View Camera, Active Parking Assist, DRIVER ASSISTANCE PACKAGE -inc: Speed Limit Assist, Driver Assistance Package Plus, Active Speed Limit Assist, DISTRONIC PLUS® w/PRESAFE Brake, Route Based Speed Adaptation, Steering Assist, PRESAFE Impulse Side. 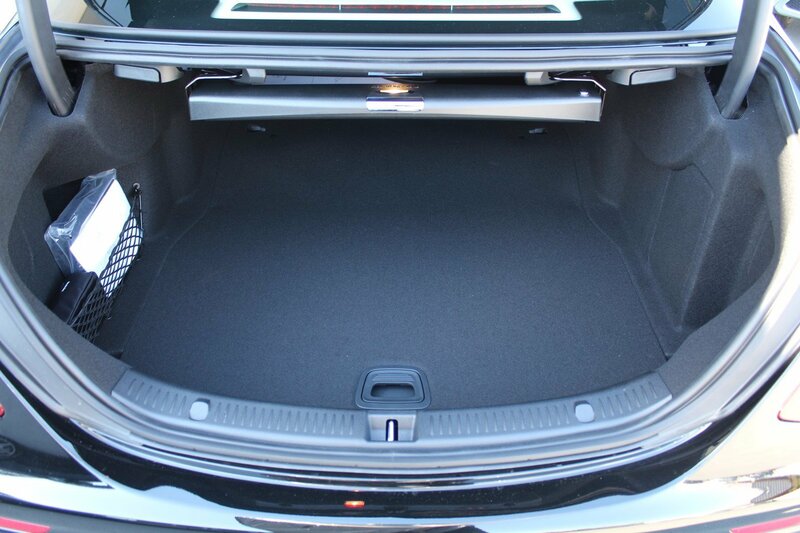 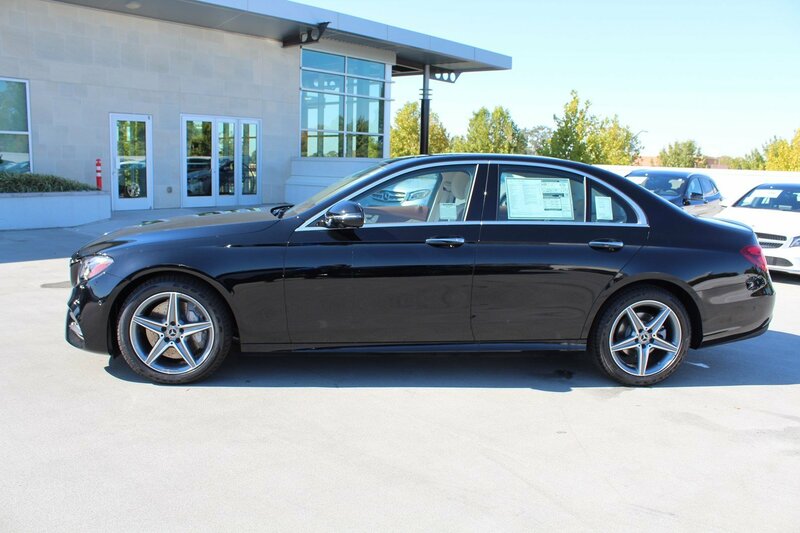 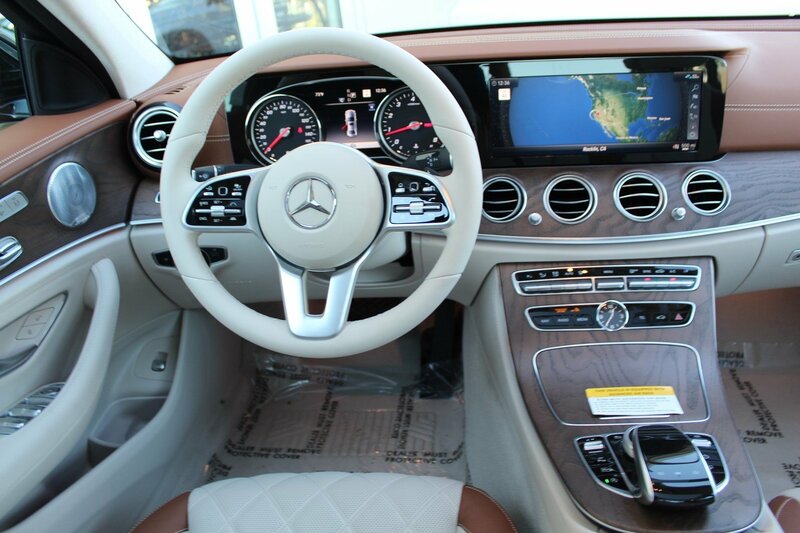 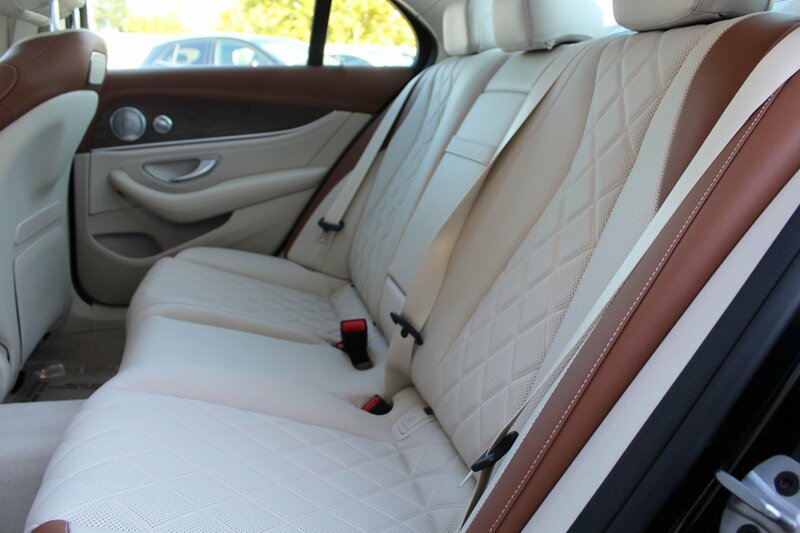 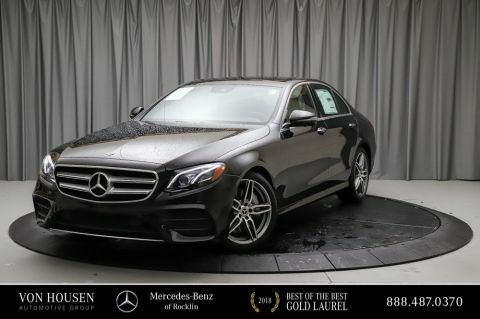 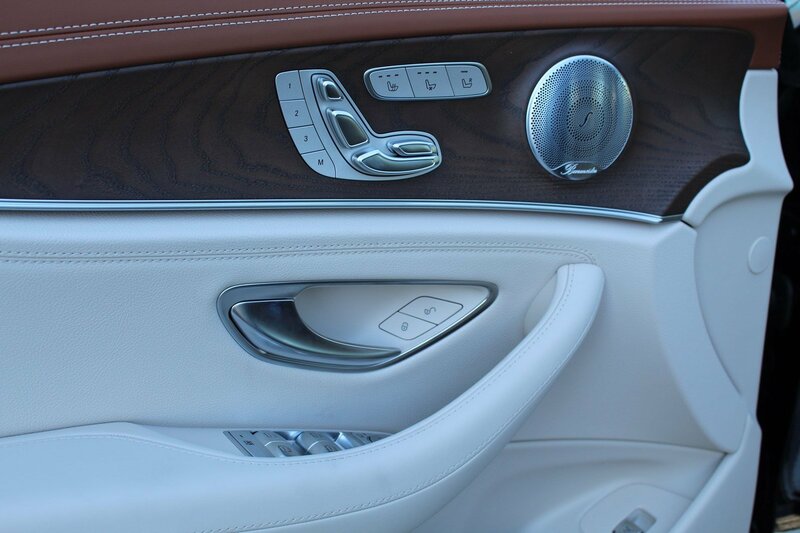 * This Mercedes-Benz E-Class Features the Following Options *Trunk Rear Cargo Access, Trip Computer, Transmission: 9G-TRONIC Automatic -inc: Steering Wheel Shift Paddles, Transmission w/Driver Selectable Mode and TouchShift Sequential Shift Control w/Steering Wheel Controls, Tracker System, Tires: All-Season, Tires: 245/45R18 AS, Tire Specific Low Tire Pressure Warning, Systems Monitor, Side Impact Beams. 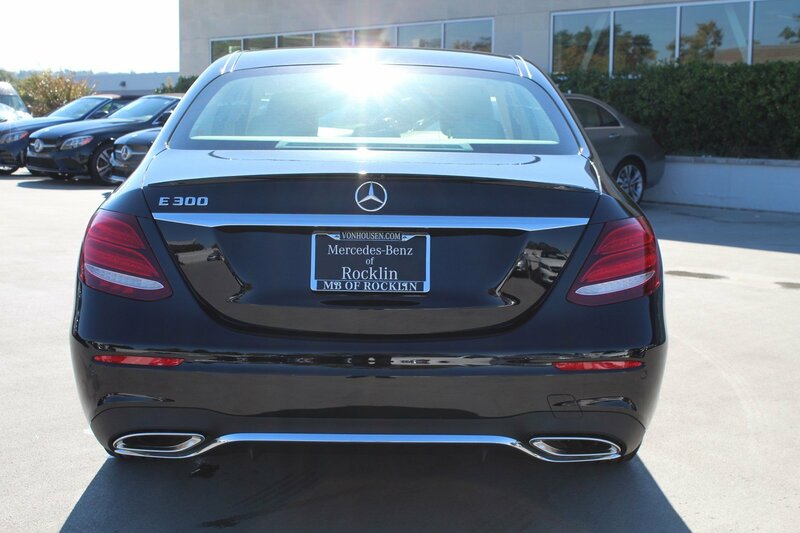 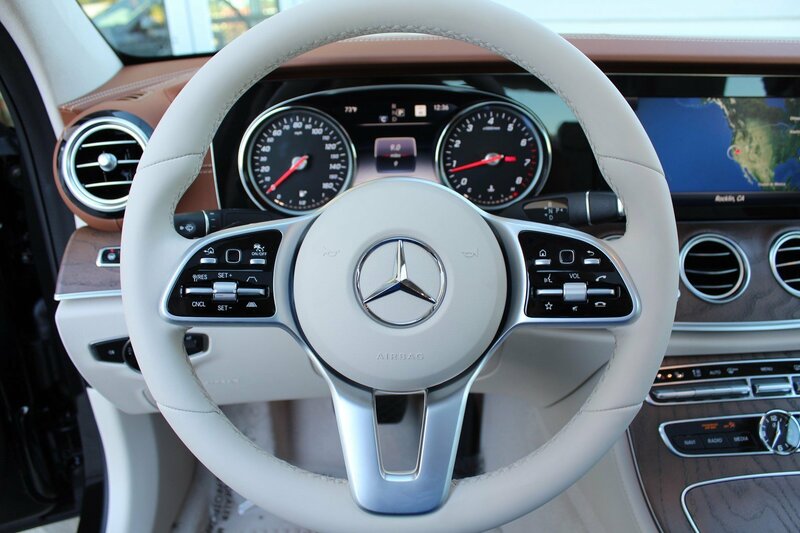 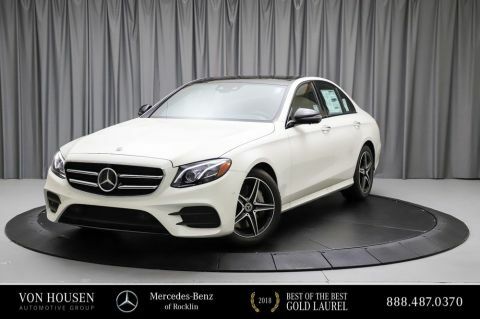 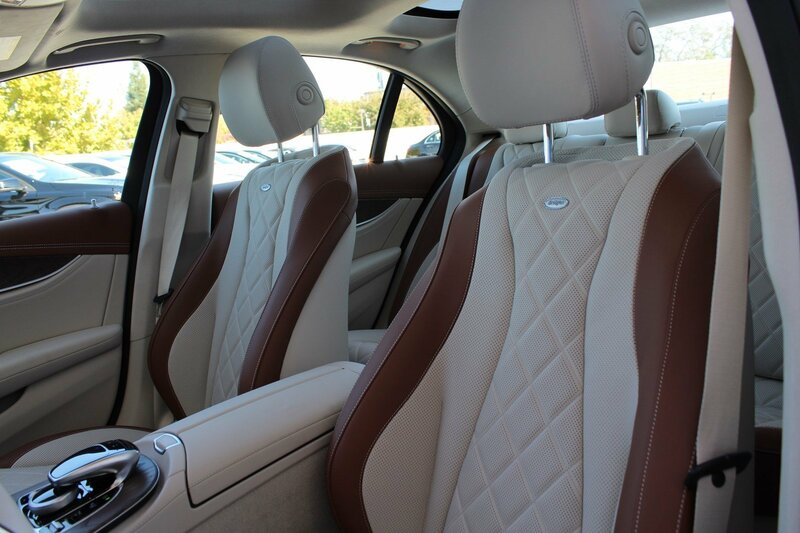 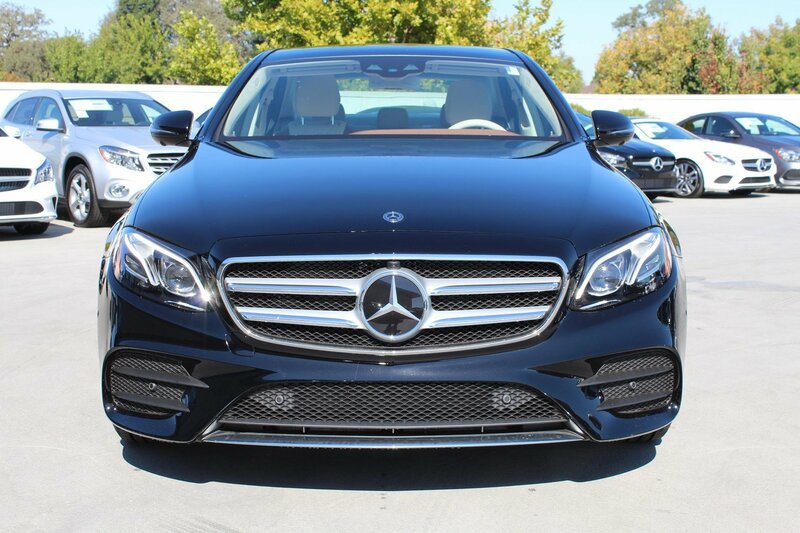 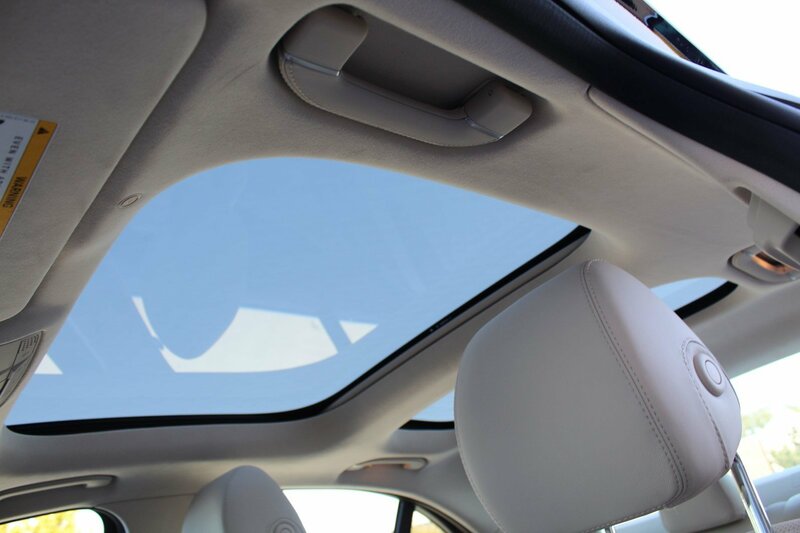 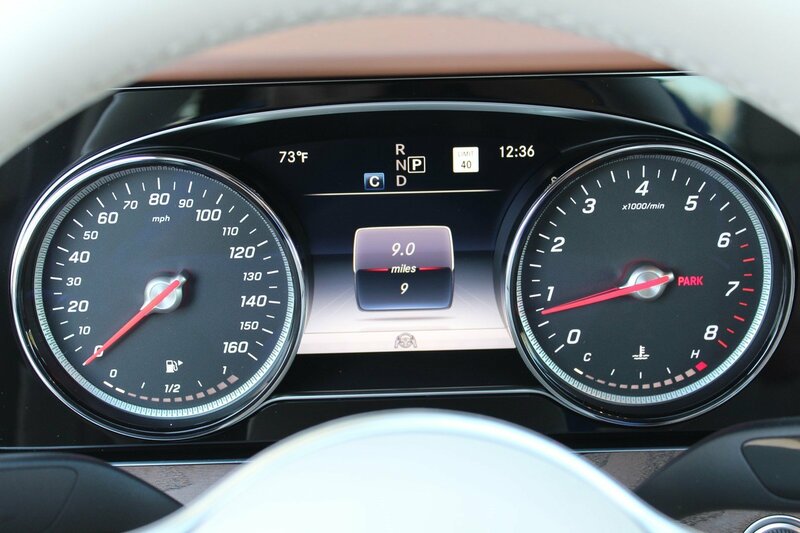 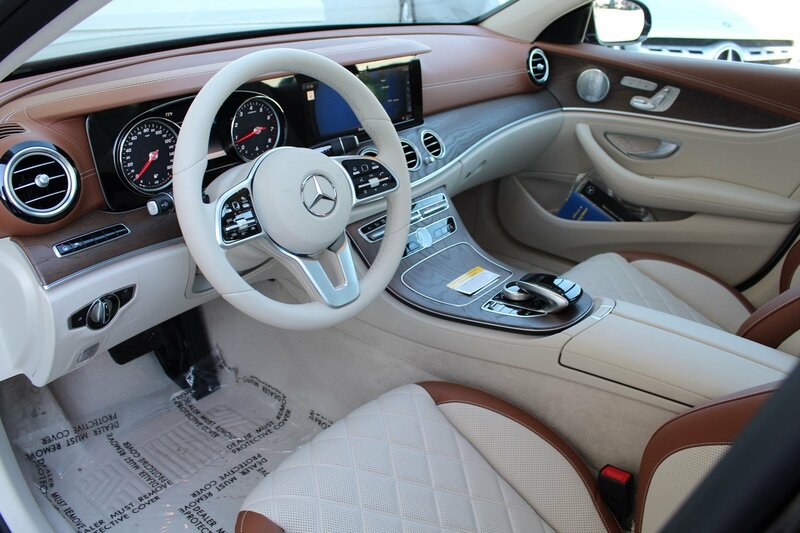 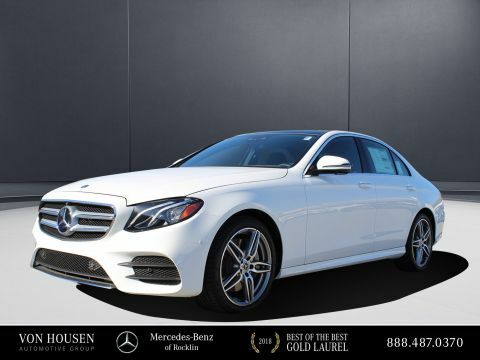 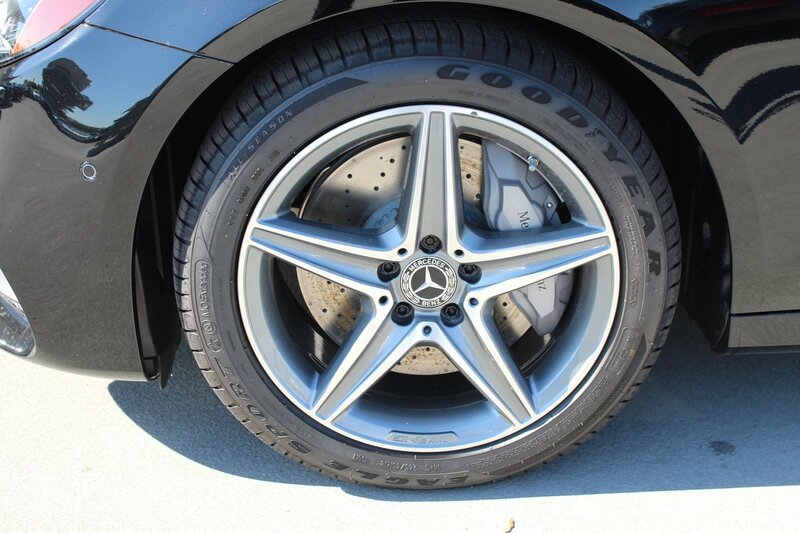 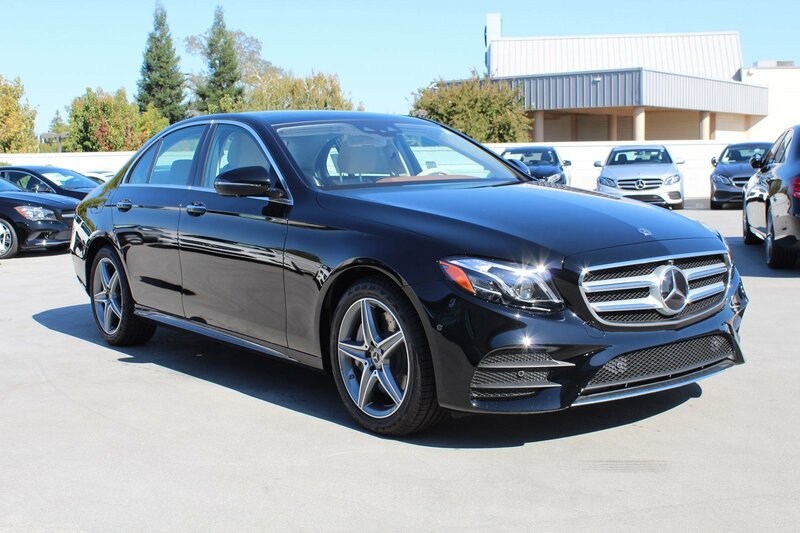 * Why *We're the BEST* Visit Us Today *Test drive this must-see, must-drive, must-own beauty today at Mercedes-Benz of Rocklin, 4747 granite dr, Rocklin, CA 95677.